I’m pretty sure it’s safe to say that I’ve had way too many chocolates over this Easter break and what happens when you eat too much chocolate, you break out, well for me at least. This blog post today, is all about my new favourite cleansing tool for my face. 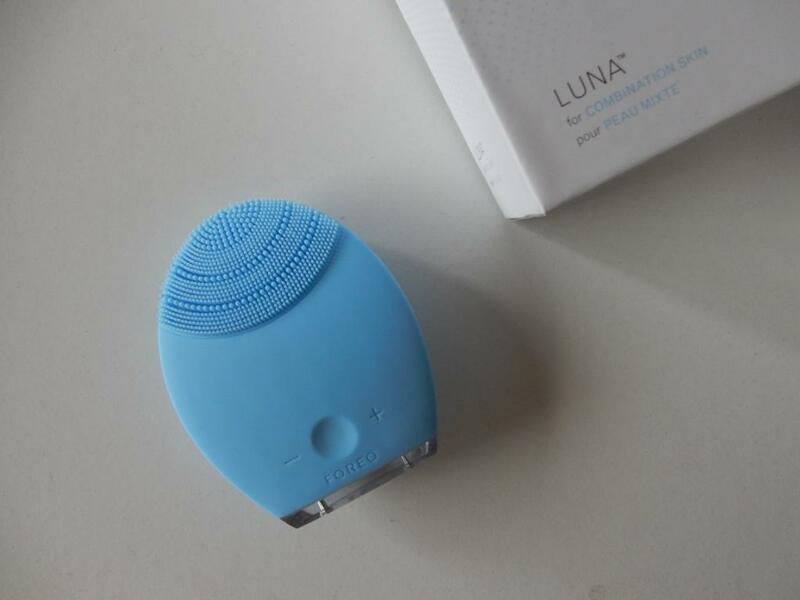 I am currently in love with the Foreo Luna for combination skin. Now I have been eyeing this baby out for years and I never could completely commit because it was just so out of my price range. It currently retails for $249 AUD but I do know the mini ones are $179 AUD. I found this on sale at David Jones for 30% off and you bet I jumped up and down with excitement and monkey gripped that thing until I took it to the register. Sometimes I really love sale time! 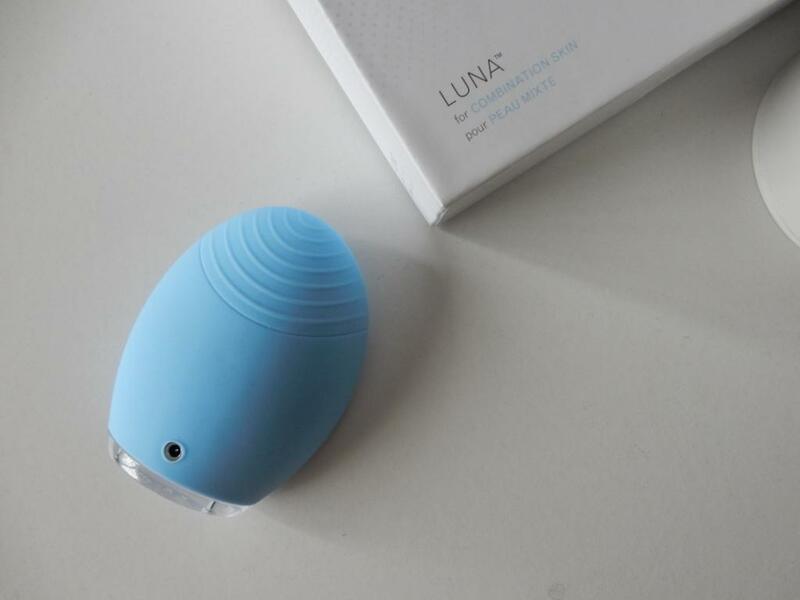 I decided to grab the Foreo Luna because even thought the mini is so cute and travel convenient, I love how the flipside of the Foreo Luna helps with the ageing process. One side is great for cleansing and getting rid of all the dirt, sweat and makeup that’s stuck in you pores but the other side helps with anti ageing just by placing them on specific points of your face, they recommend 12 seconds for each spot. I figured with a 10 year quality guarantee that when I start to get older, I will be loving this a lot more for my face and if you didn’t know that when you hit 25 years of age that’s when your anti ageing products come into play. So look for products that are global anti ageing, then you’ll know you’re covered. This side is used for anti ageing… thankyou low frequency pulsations! When I first used this I noticed an immediate difference, my skin looked a lot more radiant and fresh. Not only did it cleanse effectively, I worry less about those little expression lines. I also realised how much makeup I was missing when washing my face with just my hands. My skin also felt super soft that I had to refrain myself from touching it. It also has 8 different speeds. A good guide I like to tell people when using cleansing tools is that the slower the speed the deeper the cleanse and the faster the speed the more superficial or on top cleansing it is. I love how it’s 100% waterproof, non porous which means no bacteria sticks onto it, gentle on my skin and what really is amazing is that once fully charged (which only took up to one hour), you can use it up to a year before it needs to be fully charged again. If anybody is thinking about getting this product, I highly recommend it, best life decision you will ever make and even if you’re unsure, check out the reviews on their website. Don’t forget, the cleaner your skin, the better your products will absorb. Hopefully you’ve enjoyed this post and found out some useful information and I’ll be back with another blog soon. My name is Caroline and this is my little space on the internet where it’s just me! Here, you’re going to find what goes on in my head as I write about my life, my ridiculous love with beauty and makeup products, reviews with my own little twist and hopefully lots of pretty pictures that will help you love this blog as much as I love it! I hope I can inspire you and make you smile! Be apart of my life! 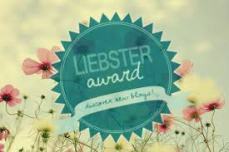 I update you with my blogging life, here. 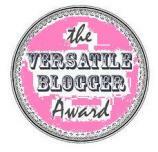 Just pop in your email address, and see where my journey of life can take you! Catch up on past posts..